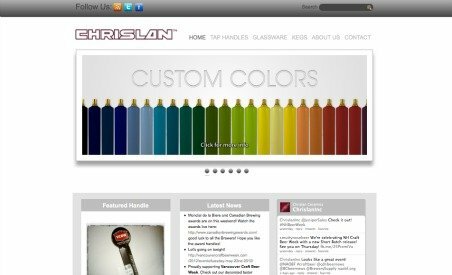 Chrislan Ceramics is one of the largest tap handle manufacturers in the world. Established in 1986, Chrislan’s unique production systems, patented processes and a state-of-the-art design team put them at the forefront of the industry. They manufacture uniquely shaped, high quality ceramic tap handles for breweries of all sizes, and have made it their mission to become the world’s leading tap handle manufacturer.